This fully serviced 1748m2 (approx.) vacant block of land is perfect for the keen eyed investor, or buyer wanting to build their dream home. 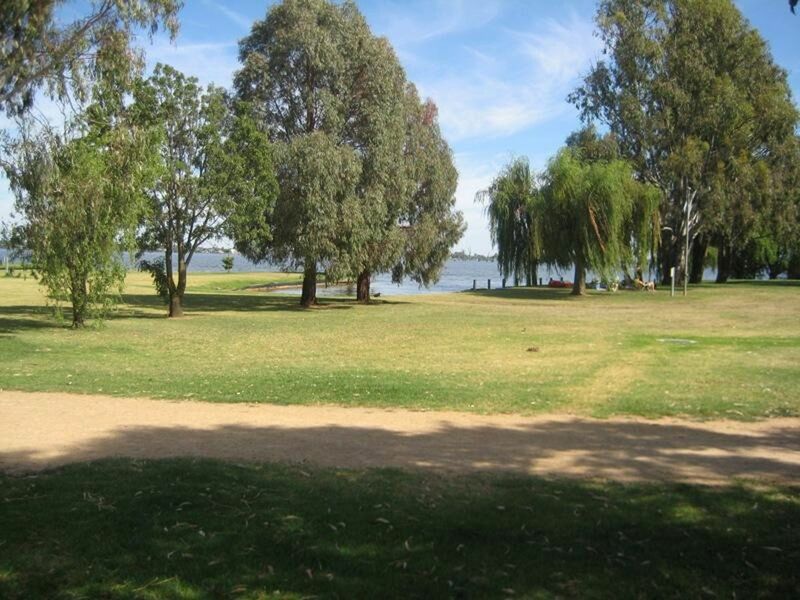 Overlooking Chinamans Island and beautiful Lake Mulwala with a boat ramp less than 100m away, this block is not to be missed. 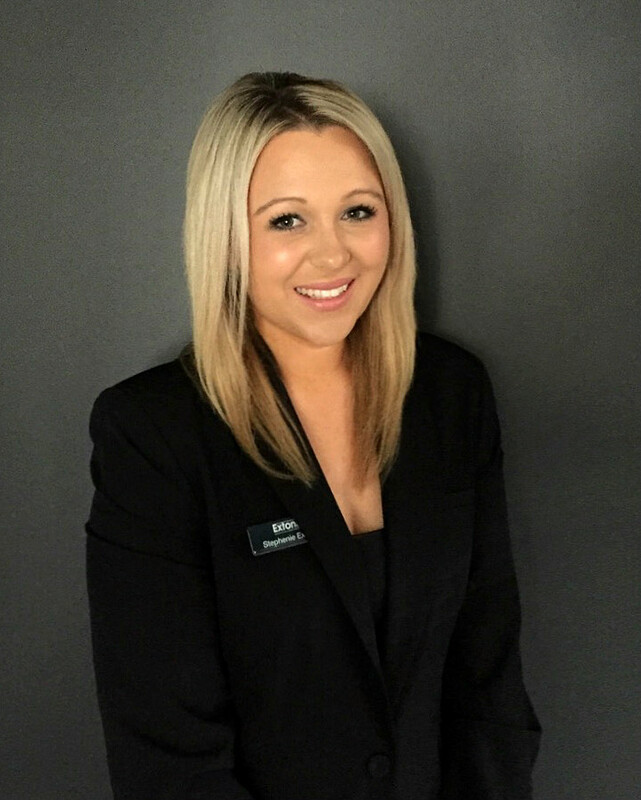 For more information please contact Extons Real Estate on (03) 5743 1400.